Encouraged by remarks by the Commonwealth minister that he’s looking afresh at tertiary “inter- connectedness”, five tertiary institutions* are proposing a national network that brings together the strengths of TAFE and higher education traditions, enabling degrees to be studied initially at TAFE institute campuses in Brisbane, Melbourne and Sydney. Students would be able to study degrees in face-to-face, online or blended modes, with extra support depending on their needs and requirements of the course. According to the leaders of the institutions, curriculum will be developed of a kind that is found at polytechnic universities around the world where professional practice comes together with research to create courses that do not emanate from particular disciplinary origins but from the current needs and problems of industry and society. There will be a suite of workforce-focused “industry degrees”, involving work-integrated learning, professional practice and a commitment to applied research. This kind of educational innovation is timely in Australia and has made a substantial contribution to productivity elsewhere. The institutions say the network would meet a number of policy aims. It promotes diversification in tertiary education. Each member will remain autonomous and continue with its existing programs and higher education partnerships, but the consortium will produce complementary programs, of high quality, drawing on our respective strengths. The network assists with broadening participation in higher education. 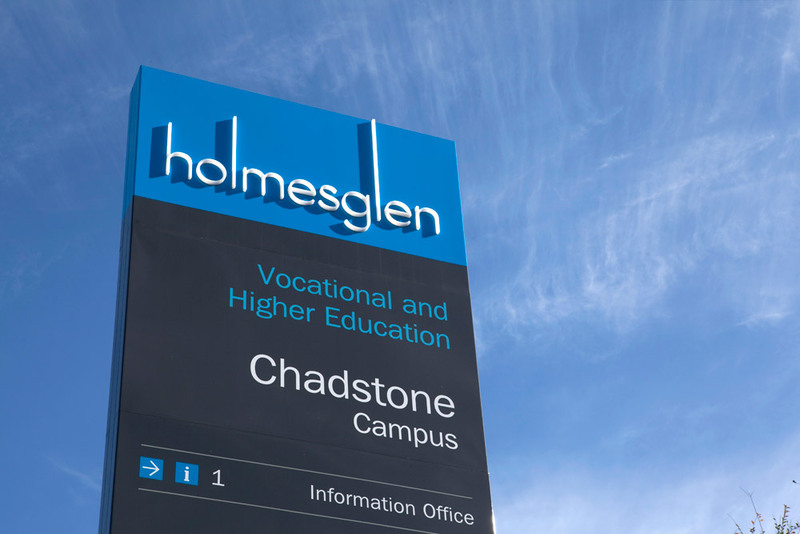 While some students might start in first year at a partner campus, others will have begun a TAFE course and then move to a degree with appropriate credit. This will be particularly attractive to students who might be the first in their family to aspire to a degree and who might come from a family where English is not the first language. The network will also contribute to the attainment target of 40% of young Australians with a degree by 2025. Contrary to orthodoxy, there is latent unmet demand for higher education, but it is among people who face barriers to their participation, and possibly lack the confidence to complete a course. The idea is innovative. At the moment, institutions tend to evolve towards a similar image of what a university is. By contrast, the network offers the idea of a distributed model, where in time a separate higher education institution might be formed that is not drawn towards the same magnetic north. Students can move around the network choosing specialty subjects and majors that derive from the strengths and locations of individual institutions within the network. It is also innovative in its delivery, pushing the partners to explore the relevant online technologies and how they might be harnessed for a more accessible and practical higher education. The idea will attract international students, not just because of the quality of the programs but because students might start a course in one city and then move seamlessly to a different partner campus with full credit, and with support for their transition. And finally, the network will contribute to quality in the sector. At some point, the demand-driven system will mean that growth in some institutions means contraction in others. We might have reached that stage in some cities in some courses, but it has not bitten yet. * Northern Sydney Institute; Metropolitan South Institute of TAFE, Brisbane; Holmesglen Institute, Melbourne; University of Canberra; South Western Sydney Institute.